I love the colourful new lookbook, 'Serious about Peace', that Olive Loves Alfie have just released along with their SS18 ranges. It's styled by Ashlyn Gibson and photographed by Penny Wincer and has the most amazing beldi rugs (which I am currently obsessed with) as backdrops. 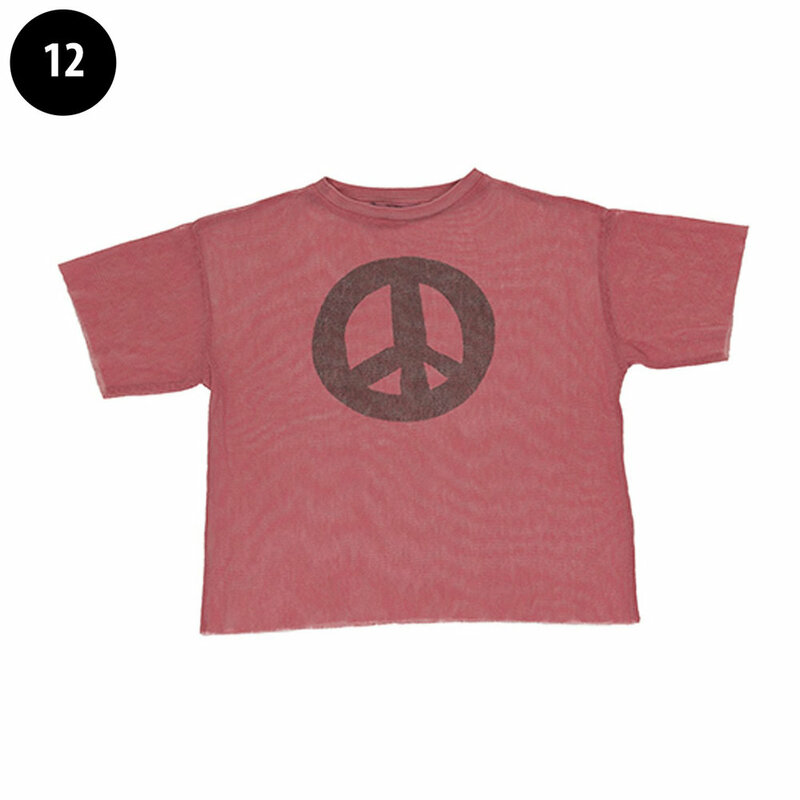 Peace and Love seem to be a consistent resounding message in a lot of the kids wear ranges recently, with the peace sign taking precedence. 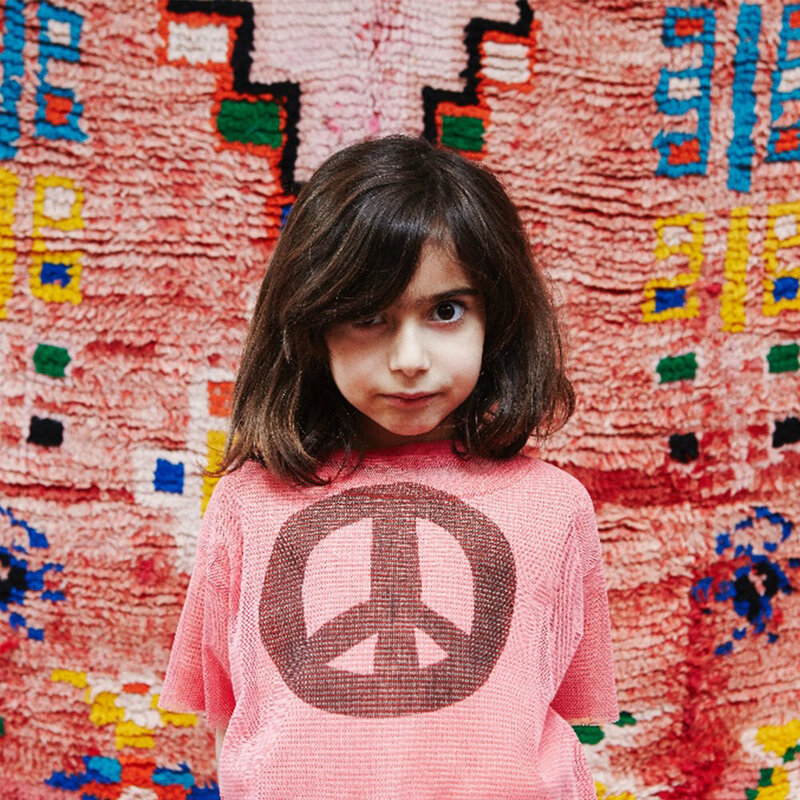 The lookbook features inspired quotes from the kids who modelled in it about world peace, the environment and happiness. 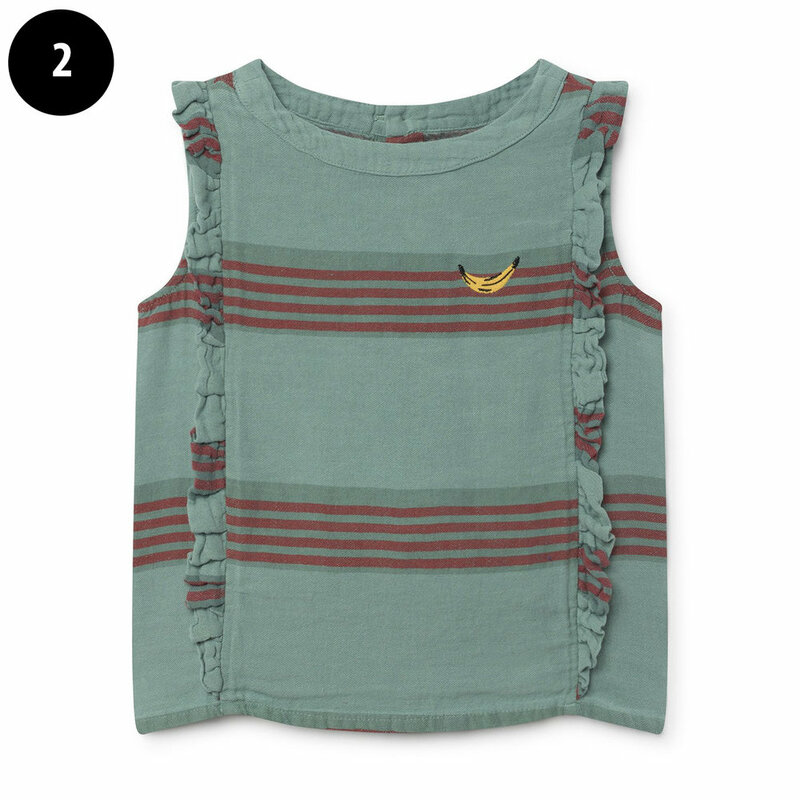 I have picked my top kids pieces from Olive Loves Alfie's new ranges, some of which are already in my kids wardrobes! They always have the nicest edit of the best kids indie and unisex brands around and this season they are stocking cool Mallorcan brand Fresh Dinsosaurs. They are sitting amongst my favourites - Apolina, Mini Rodini, Hello Simone and Bobo Choses. I'm loving the rainbow colours coming through on all the kidswear collections for SS18 - hot pinks, greens, orange and yellows are really catching my eye, as are the stripes as usual! Now we just need Spring to appear! Embrace your kids colourful childhood potential. 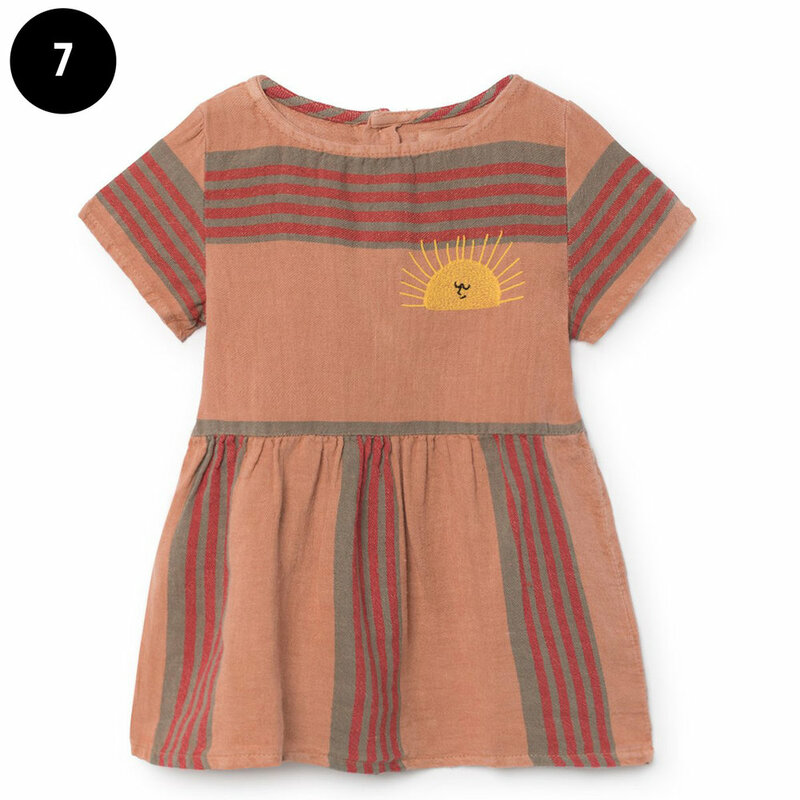 Here are my top new season kids picks from Olive Loves Alfie... click the links below to shop. Finlay Fox is a fashion and lifestyle destination for style and design conscious parents. 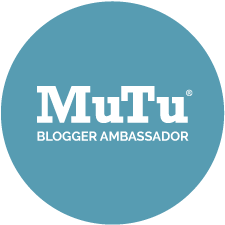 An honest parenting blog for the modern family.